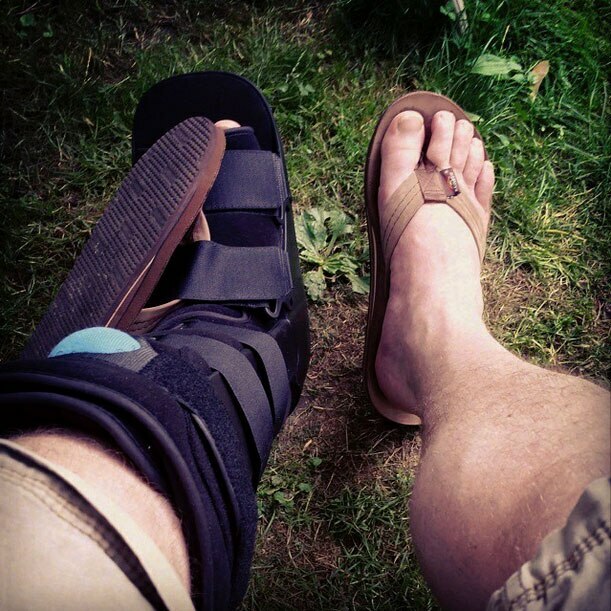 At least I can still wear my #rainbowsandals ! best #flipflops ever made! 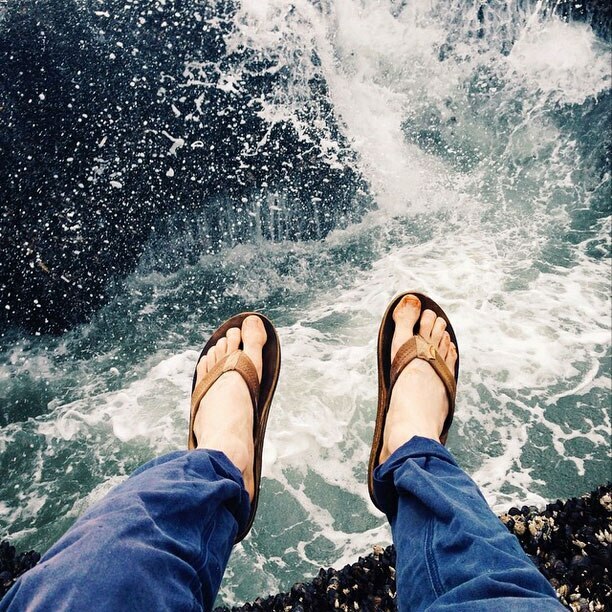 In 1974, a California surfer named Jay “Sparky” Longley set out to make a better sandal. With $200 he bought a sewing machine and some rubber and began experimenting. He’d sell a few pairs at a time on the beach and in parking lots. After years of effort, Sparky had a sandal that felt good, looked good, and didn’t wear out. 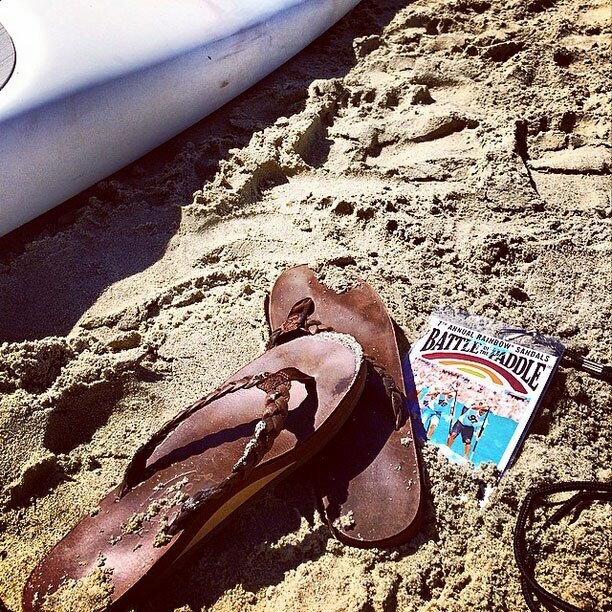 The Rainbow Sandal was what the surf community needed, and word began to spread. 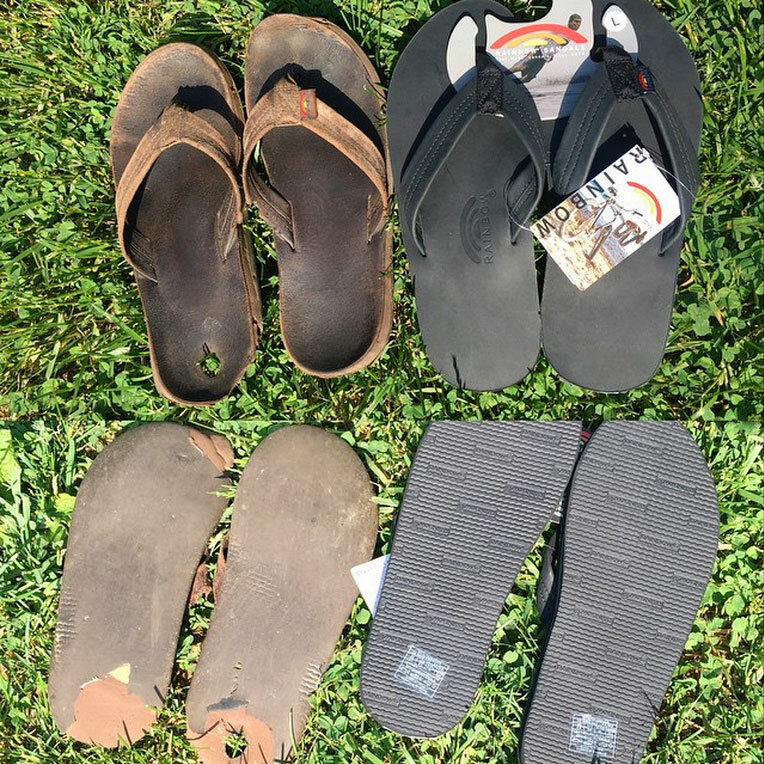 In the early days, the materials and techniques that make Rainbow Sandals possible didn’t exist, so Sparky had to develop his own. His Rainbow innovations include new densities of closed-cell memory foam that form to the foot for custom comfort, military-grade webbing for straps, and the "Box X" stitch borrowed from parachute design to give the toe strap durability. 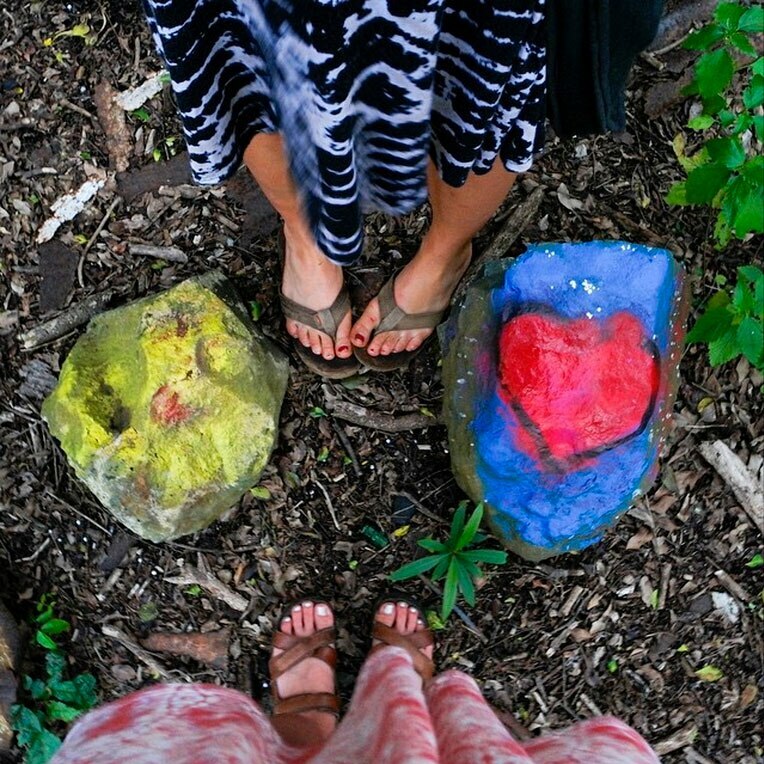 Keeping sandals on your feet and out of the landfill has been central to Sparky’s vision from the beginning. If your Rainbows are past warranty but still have some life left, Sparky invites you to send them back in. They’ll make repairs and donate the sandals to the homeless and victims of natural disasters, and they’ll give you 10% off your next pair. 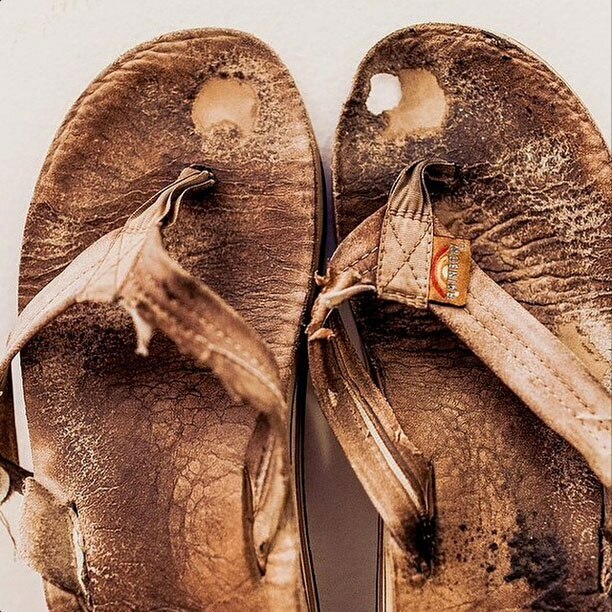 After 40 years of working to build Rainbow Sandals day in and day out, Sparky’s thrilled to now be able to give back. 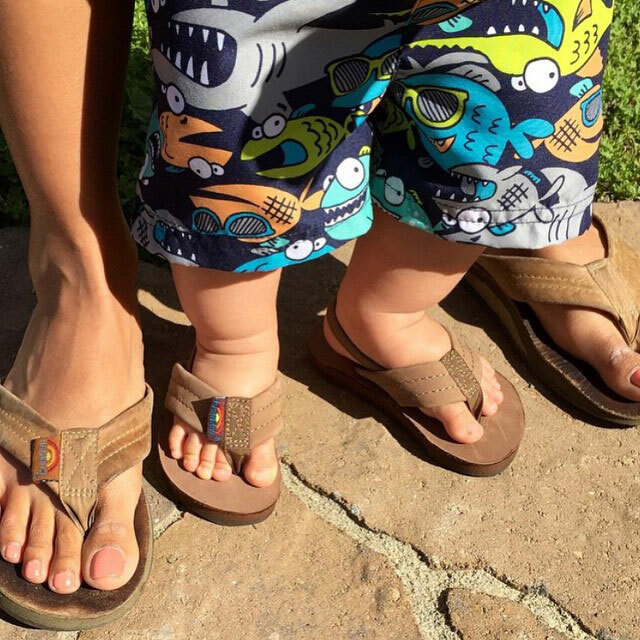 Rainbow Sandals contributes to more than 30 charitable organizations, most of which are focused on helping kids. 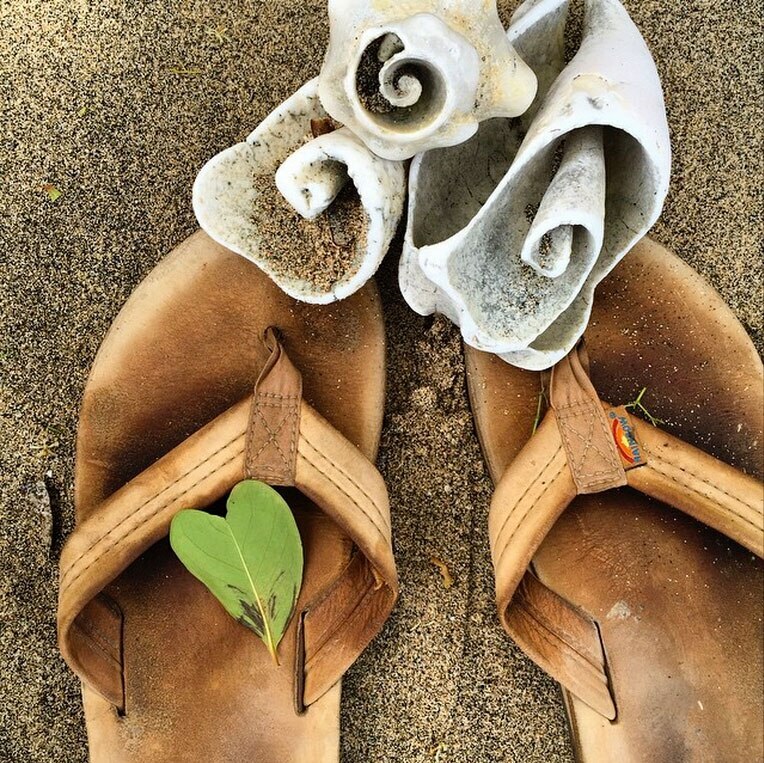 Today, Rainbow puts sandals on the feet of two million happy customers every year. The company is still based in San Clemente, California, and the offices are powered by the second-largest solar panel installation in the city. For custom comfort, long-lasting durability, and authentic California style—there’s only one Rainbow. The 302 Sandal allows you to take the comfort of Rainbows anywhere with the added style of premium leather straps and footbeds. Step into the summer with the original Rainbow. It’s a good feeling that’s made to last. Braided leather is making a comeback. Catch the wave early with this cute twist on the Rainbow.